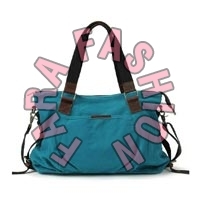 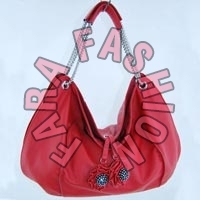 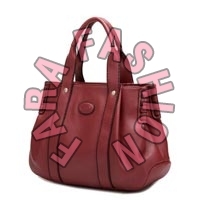 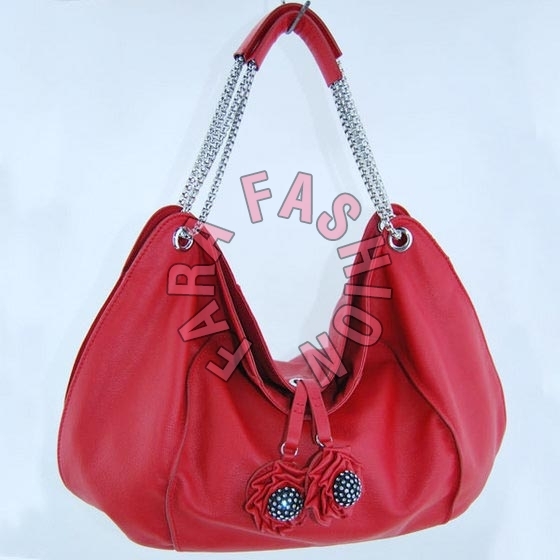 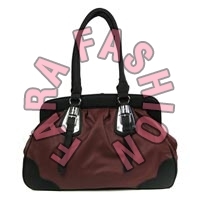 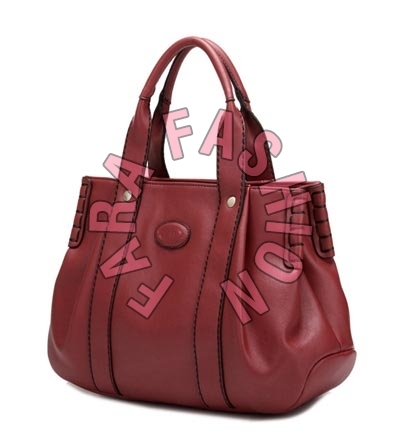 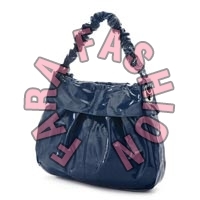 We are a transcendent manufacturer, exporter, and supplier of Ladies Handbags based in Ramanathapuram, Tamil Nadu, India. 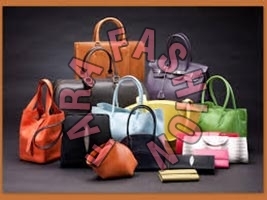 We offer durable and stylish designs of the Ladies Handbags in multiple colors and patterns to suit ones casual wear and party wear. 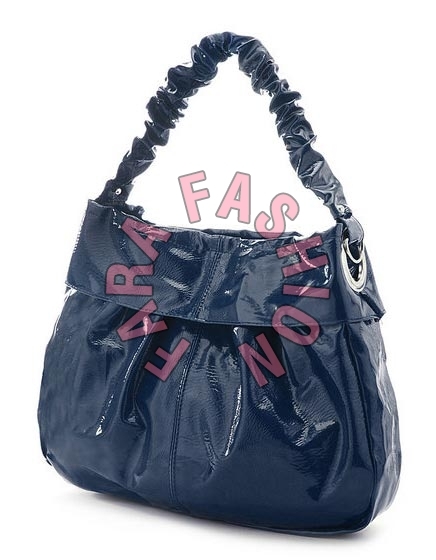 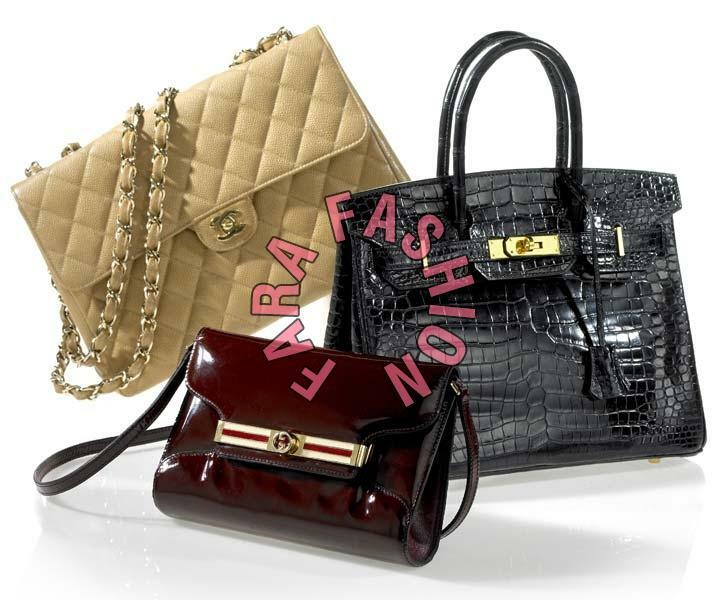 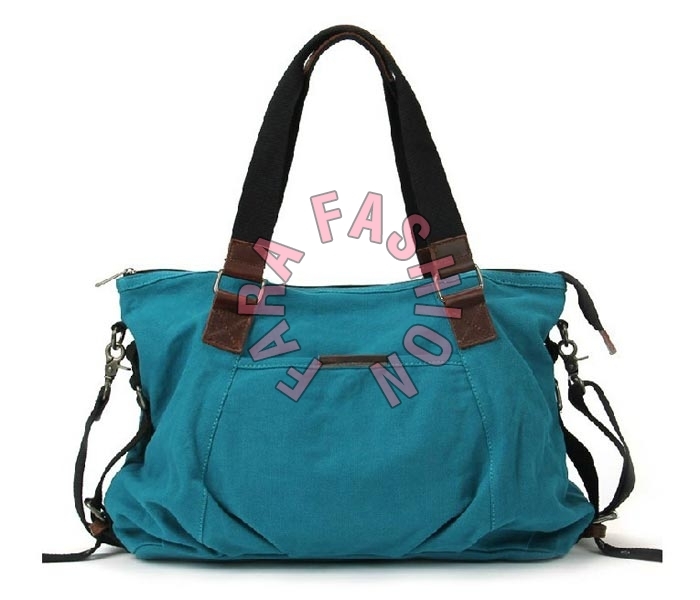 These handbags have a long life and are available at low prices. 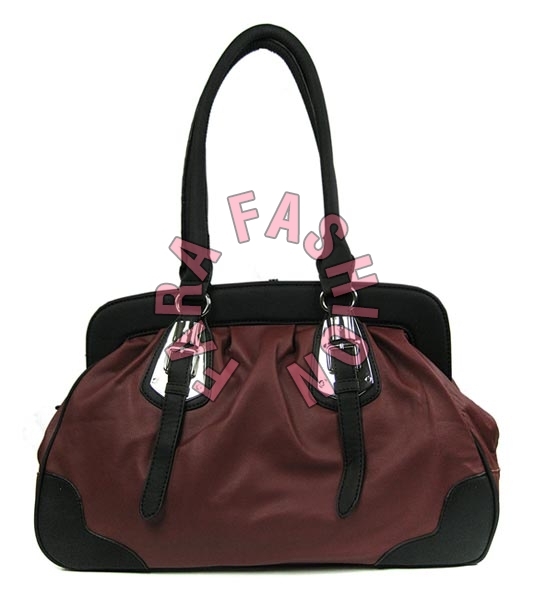 The packaging is shipped timely and ensures to cause no damage or wear and tear while the transportation.